Lakewood Presbyterian Church is home to a talented and dedicated group of professionals who make our ministry possible. Use the phone number/extensions below to contact any of our staff directly if you have questions about our church. James Butler was ordained in 1990 as a Presbyterian Minister of Word and Sacrament. For over 13 years, he enjoyed serving as an Interim Ministry specialist with congregations in Pennsylvania and Ohio. In 2001, he was installed as the eighth pastor of Lakewood Presbyterian Church. A native of Richmond, Indiana, he is a graduate of Taylor University (1984) and Pittsburgh Theological Seminary (1989). He received the Doctor of Ministry degree from Princeton Theological Seminary (2009) for his qualitative research project on suicide bereavement and pastoral care. In addition to his duties at LPC, Dr. Butler serves as a Trustee of the Barton Foundation and Center and on the Board of Directors of the LSC Corporation (a management service overseeing several non-profit low income senior housing complexes in Northeast Ohio). He has a special passion for the church to rediscover and continue Christ’s ministry of healing and wholeness. Aliyah Kennedy came to ministry through the work of her family. As the daughter of both a Presbyterian Minister and Teaching Elder, she began creating and leading faith formative programs at a young age. 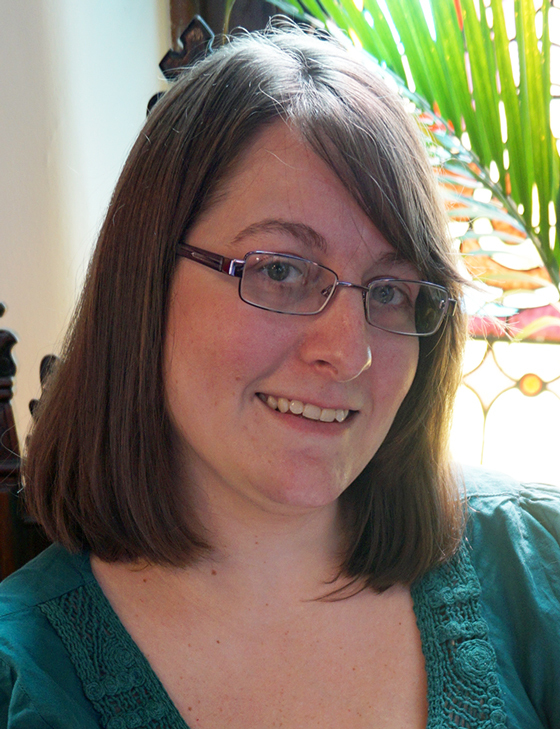 She has a Bachelor of Arts with a minor in Religion from Baldwin-Wallace College. She specializes in combining art, theater, and music with theological studies in order to interpret God’s word to children and young adults. Aliyah served as a Presbyterian camp program director for five years, where she created theologically based programming for teens. In her ministry, she focuses on a personal relationship with Christ; a basic knowledge of His word; and the belief that we are called to be fishers of men, whether that be through service, ministry, or as living examples. Aliyah brings a desire to foster growth in faith, knowledge, and leadership for all ages within the congregation. 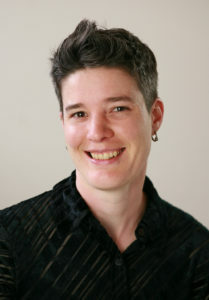 Trained as an organist, conductor, and scholar, Dr. Ruth Draper holds degrees in music from Oberlin Conservatory, Eastman School of Music, and the University of Washington. Ruth has served churches for over twenty years, working with in music programs of varied sizes in Middletown, CT, Seattle, WA, Rochester, NY, and Philadelphia, PA. Ruth also has extensive experience with school-based and independent choirs of both youth and adults. Learn more about Ruth’s professional background and hear sound clips of her organ and piano music here. Ruth brings a diverse repertoire of organ and piano music to worship, from Classical to Jazz to Contemporary Christian, and leads the LPC choir in anthems and hymnody in a wide variety of styles. Ruth also brings her passion for chamber music to her church work, enhancing choir music and service music with the talents of gifted instrumentalists. Steve and Cinda met at Whitworth University in Spokane, Washington. Following graduation Steve joined the Air Force and Cinda entered Fuller Theological Seminary where she received the Master of Divinity degree, which is required for ordination. The Gormans married in 1974 and then moved to Ohio so that Steve could begin graduate studies in theatre at Bowling Green State University. Cinda’s first call was a few miles north in Blissfield, Michigan. She was Fuller’s first female graduate to serve as a solo pastor; most women became associate pastors during that time. While at BGSU, Steve began to sense his own call to ministry and eventually began his Master of Divinity degree at Methodist Theological School in Delaware graduating in 1978. Their first call together was as Associate Pastors in the Presbytery of San Diego. After completing Doctor of Ministry degrees at San Francisco Theological Seminary, Steve and Cinda moved back to Ohio in 1991 and became co-pastors at Westwood First Presbyterian Church in Cincinnati. 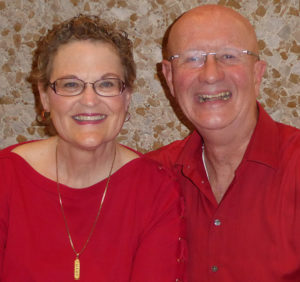 After almost two decades at Westwood First, they spent three years in Cairo, Egypt at the Synod of the Nile and the Evangelical (Presbyterian) Seminary.